Is conquering the mountains your passion? 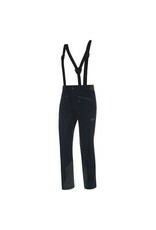 The Mammut Base Jump SO Touring Pants Men accompany you at altitude as you climb up and come back down again. 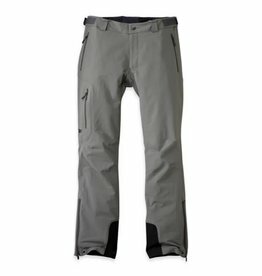 The pants are made of elastic, breathable and robust schoeller® soft shell material without a membrane. The PFC-free ecorepel® organic treatment, made of renewable raw materials, provides lasting resistance to water and dirt, which is ideal for the changeable weather conditions in the mountains. 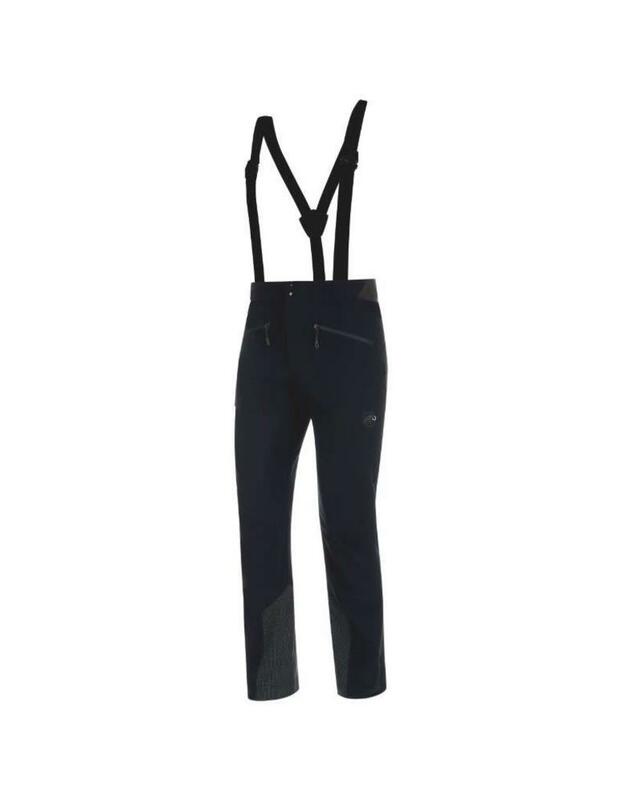 The climbing harness-compatible front pockets and the edge and crampon protection make the pants a practical companion.